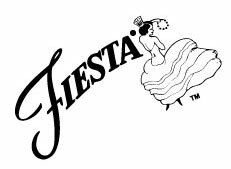 Fiesta® Dinnerware was designed by Frederick Hurten Rhead in 1936 and is now among the most collected china products in the world. 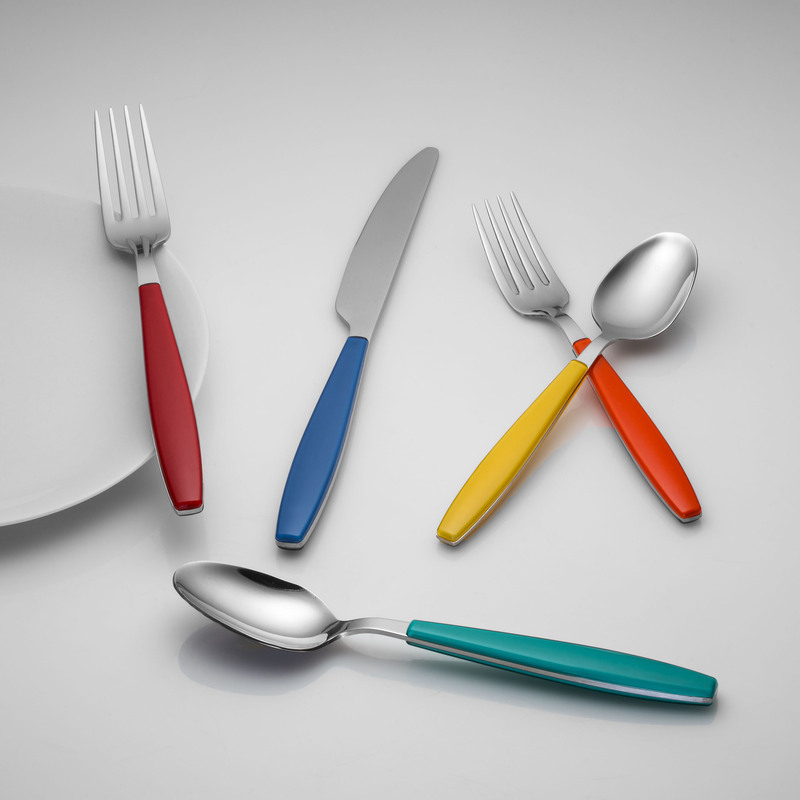 As originally designed, the line features art deco styling and bold, bright colors. The product was discontinued in 1973 and reissued in 1986 with new contemporary colors to mark its 50th anniversary.